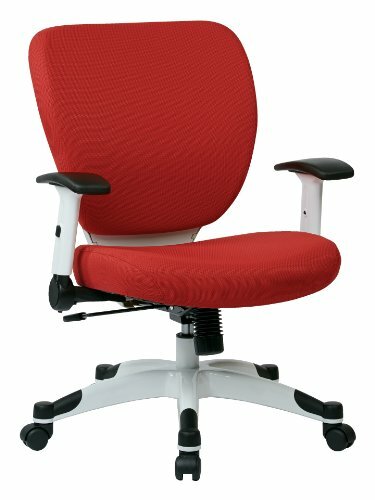 Because they designed Classic Aeron around people’s needs, not their expectations, Bill Stumpf and Don Chadwick were free to break with convention and create an office chair that reset the standard for ergonomic support and comfort. Its organic curves and breathable Pellicle woven suspension membrane helped the chair conform to and support the human body. 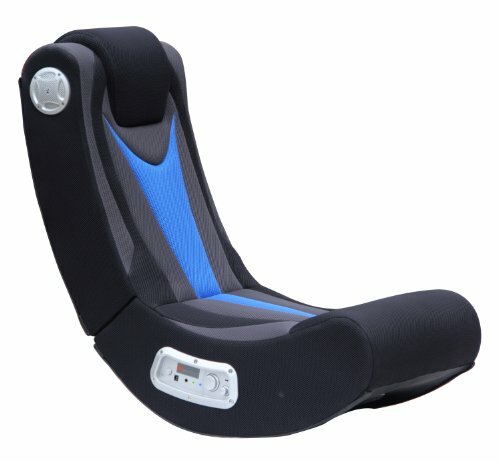 It also features patented PostureFit Sacral Support, an approach to healthful back support that starts by stabilizing the base of the spine to help maintain healthy posture and combat fatigue. Stumpf and Chadwick designed Classic Aeron in three sizes—small (A), medium (B), and large (C)—underscoring their belief that everyone deserves a great chair, no matter how big or small you are. 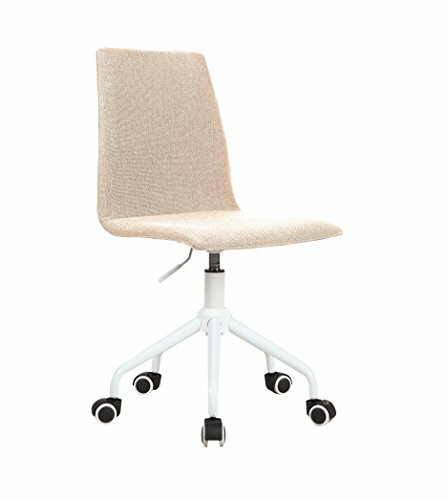 As a result, Classic Aeron covers the most comprehensive range of body types of any office chair. For an ideal fit, Herman Miller recommends Size C for individuals taller than 6’2″ and between 230 and 300 pounds. 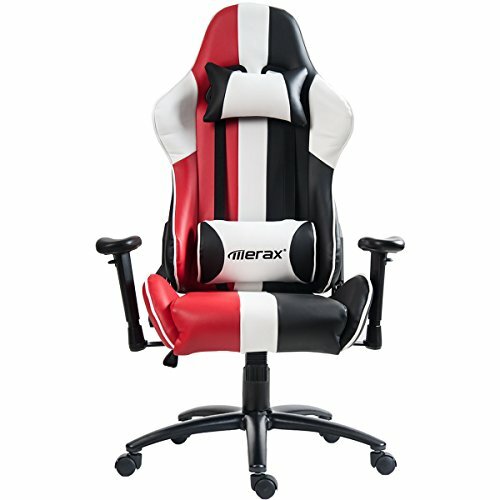 People with body types outside that range should consider Size A or B chairs. Classic Aeron is part of the permanent collection of the New York Museum of Modern Art, but its place in homes and offices around the world, where it continues to provide supportive comfort for millions of people, is what makes it a design icon. 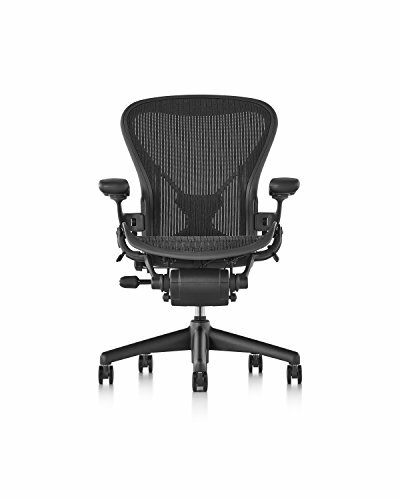 An environmentally sensitive design, Classic Aeron is made largely of materials that are recyclable at the end of its useful life. 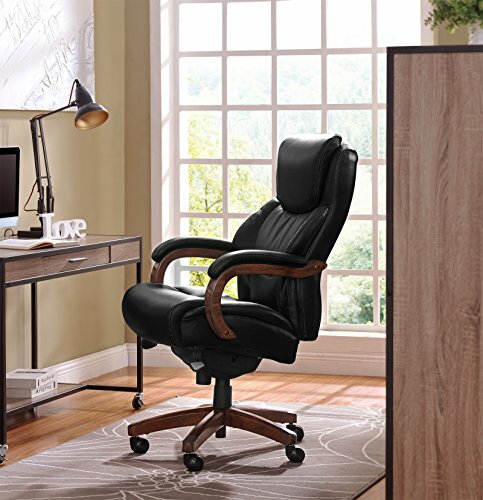 Classic Aeron Chair Size C provides optimal support for people taller than 6 2 or between 230 and 300 pounds. PostureFit empowers healthy posture. 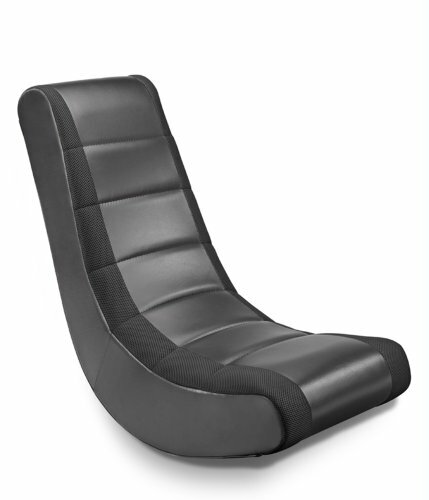 Patented Pellicle woven suspension textile weaves together two unique materials with elastic properties to make the seat, backrest flexible, breathable for enhanced comfort without the need for padding or traditional upholstery. Kinemat tilt mechanism allows the chair to move with your body, pivot points align with the hips, knees, ankles for a natural recline motion. 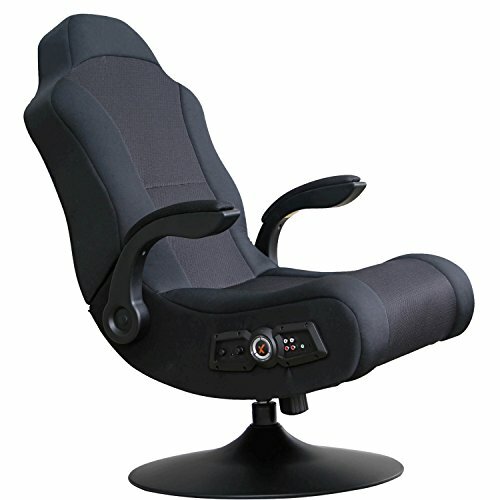 Features tilt limiter with seat angle adjustment, fully adjustable arms, adjustable lumbar, graphite base, frame, black armpads, carpet casters. Refer user manual below.